OUR SUMMER SALE IS ON!! For a limited time, you can save on Annual Listings and Banners! Save $100 on SideBar Banners! After purchasing a yearly subscription, we will contact you right away to begin setting up your listing. New listings should be live on our website within 24 hrs. after receiving payment, business info, description, and images, etc. 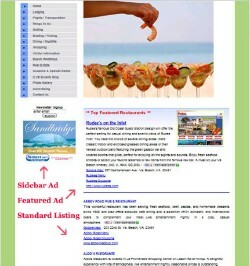 BONUS: All Ads enjoy additional exposure on our new COUPONS & SPECIAL DEALS page at no extra charge! If you need help with designing a coupon – let us know! On behalf of our entire team, we look forward to working with you for many years to come! 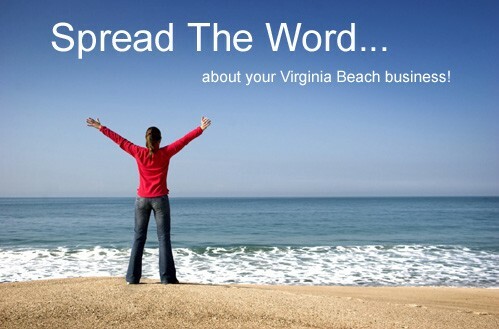 NOTE: Ilovevirginiabeach.com reserves the right to deny any subscription that we feel may be inappropriate or not relative for this website.